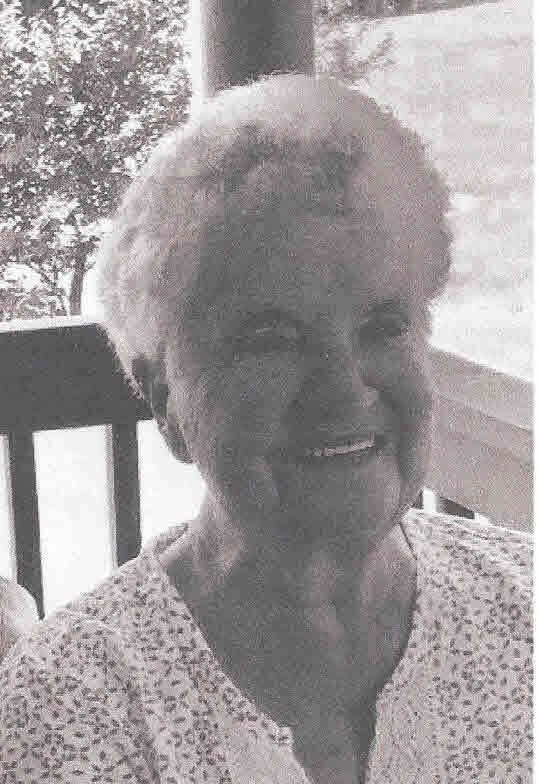 Judith “Judy” Booth, 79, Newport, OH, passed away Saturday September 1, 2018 at her home surrounded by her loving family. Judy was born February 28, 1939 in Belpre, OH to the late Bertha Dale Hendershot and George W. Hartshorn. On February 22, 1956 she married her loving, caring, devoted husband Kenneth “Kenny” Booth and he survives along with their three children, Richard (Tracey), Linda Kring, Newport, and Jeff (Leslie), Akron; grandchildren, Jennifer Marshall, Shannon Booth, Melissa (Daryl) Dennis, Brandon Kring, Hope (Brian) Sayre, Charity Booth, Jeffrey Booth, Emily Booth, Tiffany Booth; 17 great-grandchildren; one sister, Jean (Gill) Keen, Lancaster, PA; one brother, Jack (Shirlene) Hartshorn, Parkersburg; as well as numerous relatives and friends. She was preceded in death by her parents, step-mother, Hannah Hartshorn, sister, Phyliss (Bob) Huston and granddaughter, Faith Ann Booth. Funeral service will be 12:00 P.M. Wednesday, September 5, 2018 at Ingram Funeral Home, St. Marys, WV with Joani Reece officiating. Burial will follow in Newport Cemetery. Friends may call from 2 to 4 and 6 to 8 P.M. Tuesday and from 11 A.M. to 12 P.M. Wednesday at the funeral home. In lieu of flowers, donations can be made to Marietta Home Health & Hospice, An Amedisys Partner, 450 Pike Street, Ste.I1, Marietta, OH 45750. An online guest register is available at www.ingramfh.com.